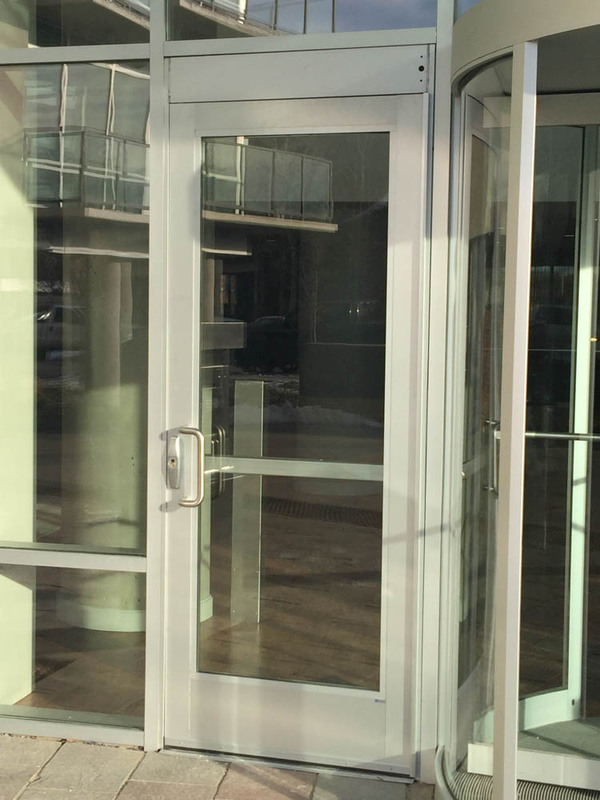 Manko’s 135 Series aluminum storefront entrance door is our traditional medium stile door with 3 1/2” stiles. The 135 series comes standard with a 8” bottom rail, but is readily available with optional 6”, 10”, and 12” bottom rails. Horizontal midrails are available with options ranging from 2” to 12”. 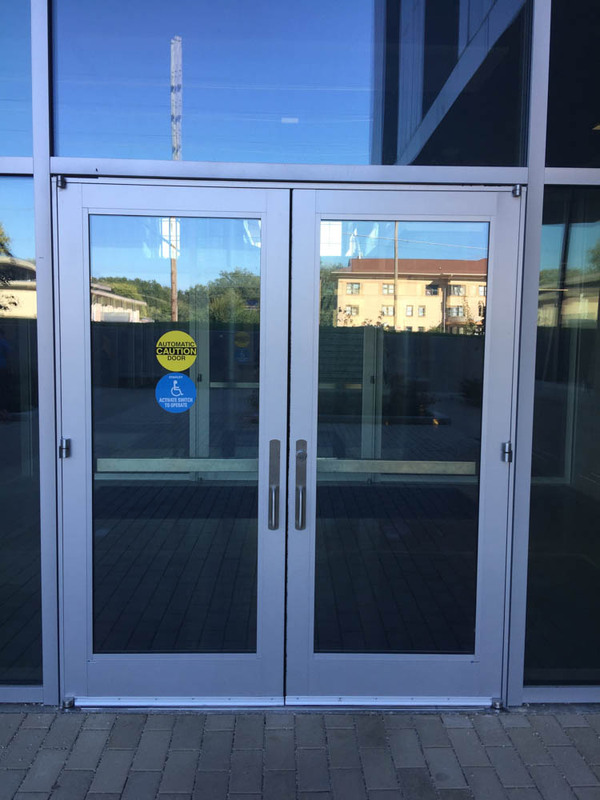 These doors are flexible enough to meet most design and hardware requirements. The availability of multiple glazing stops allow for the use of a broad range of glazing products (typically 1/4” or 1”). 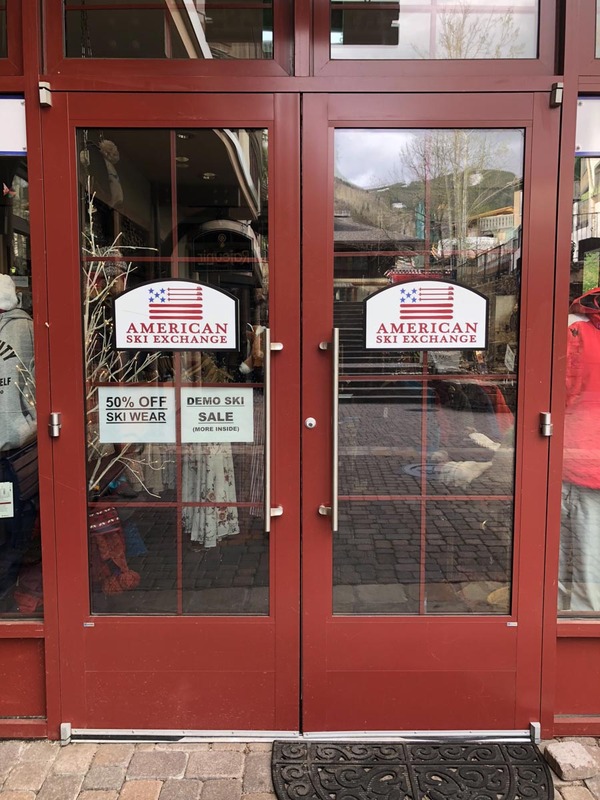 These storefront doors utilize a telescoping mortise and tenon joint coupled with a horizontal shear block, that is then further reinforced with a 3/8” steel tie rod and sleeve. The tripled redundancy ensures structural integrity and long term durability. The mortise and tenon construction increases adjustability along with improving door aesthetics at all joints by never allowing a raw cut aluminum edge to show on a rail.